In a bowl, combine all the ingredients. 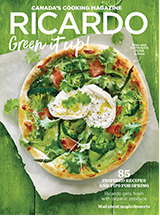 Press the mixture evenly onto the bottom and sides of a 9-inch (23cm) pie plate. Bake for 10 minutes. Let cool. In a small bowl, sprinkle the gelatin over the water. Let bloom for 5 minutes. Set aside. In a saucepan off the heat, combine the sugar and flour. Whisk in the eggs until smooth. Whisk in the warm milk. Bring to a boil over medium heat, whisking constantly and scraping the bottom and sides of the pan. Remove from the heat as soon as the mixture reaches a simmer. Add the gelatin and stir until completely dissolved. Add the chopped chocolate and let rest for 2 minutes. Stir until the chocolate is completely melted. Transfer to a bowl and cover with plastic wrap directly on the surface of the filling. Refrigerate until cooled to room temperature, but do not let the cream set, about 30 minutes. In a bowl, whip the cream until stiff peaks form. Using a spatula, gently fold the whipped cream into the chocolate mixture. Pour into the crust. Refrigerate until set, about 4 hours. 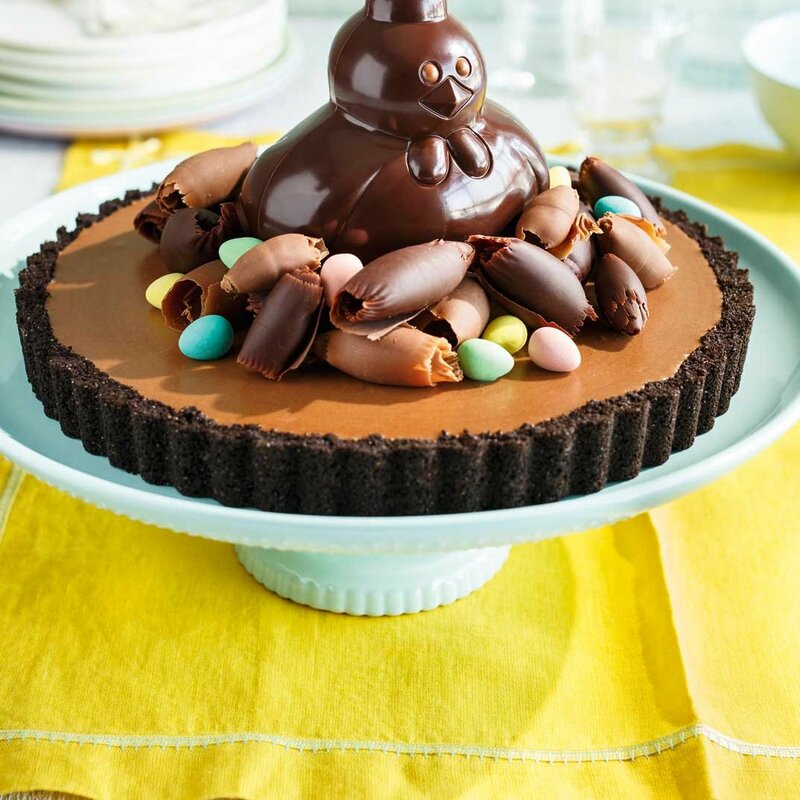 When ready to serve, place the chocolate hen in the centre of the pie. Garnish with the chocolate shavings and candy-covered chocolate eggs. made this for a couple of years, its a family favorite. 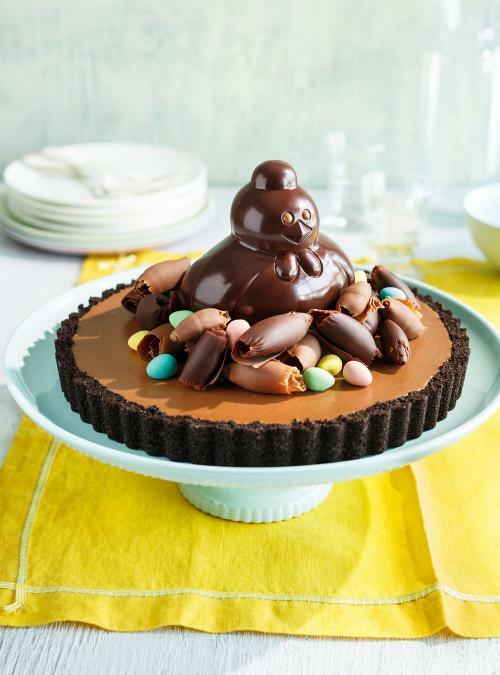 and what child doesn't love seeing a chocolate, bunny or hen on top of a dessert. Its also pretty easy to make.